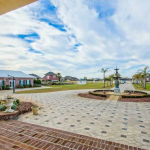 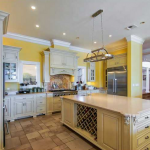 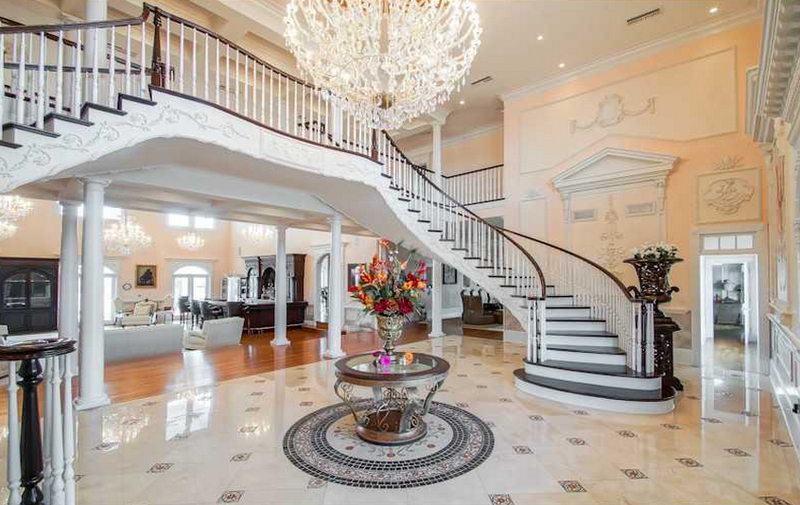 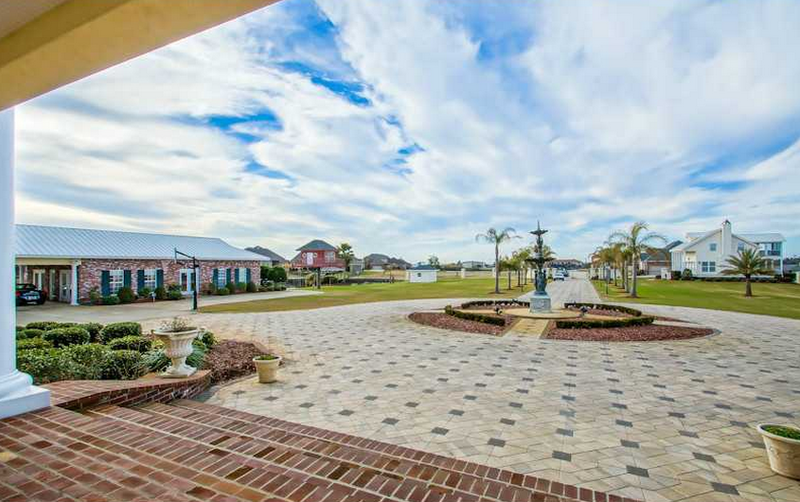 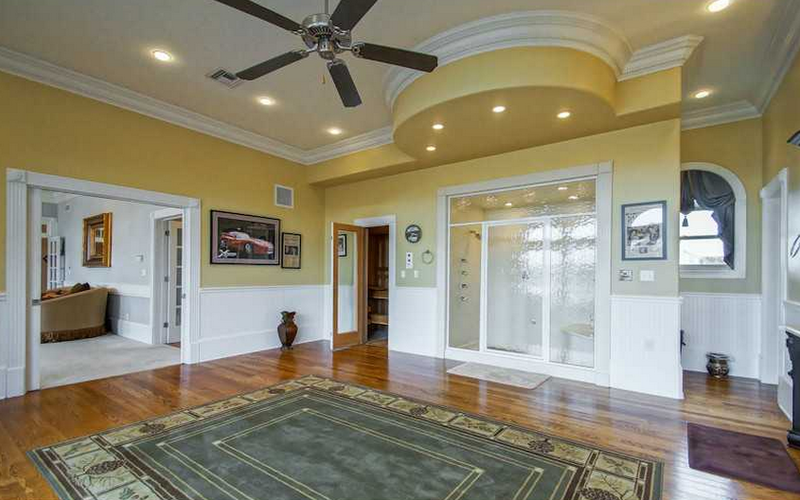 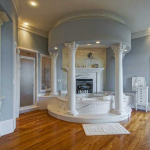 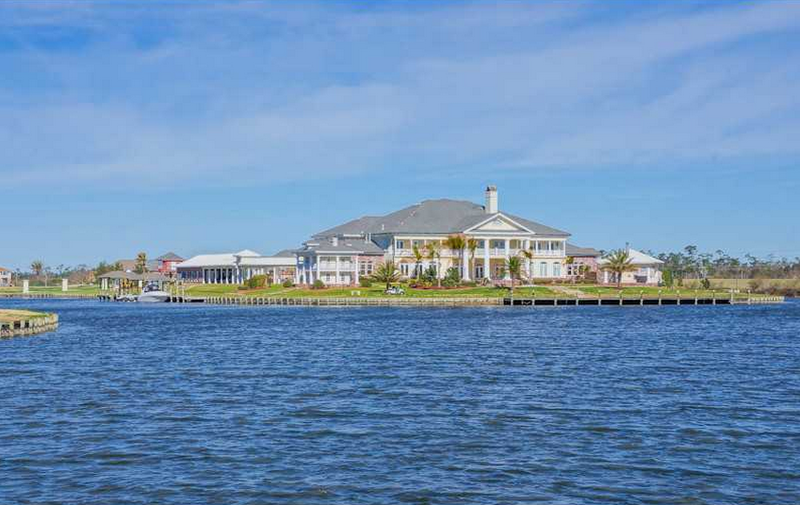 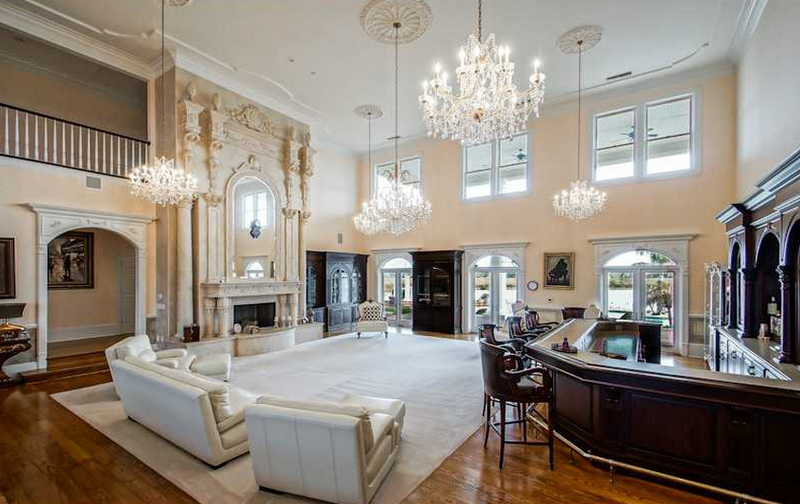 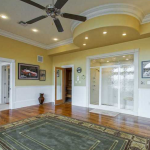 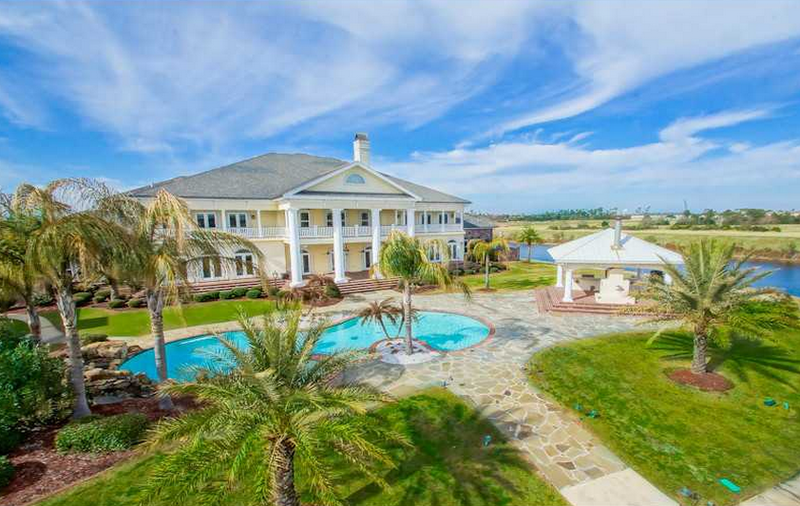 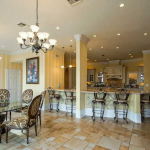 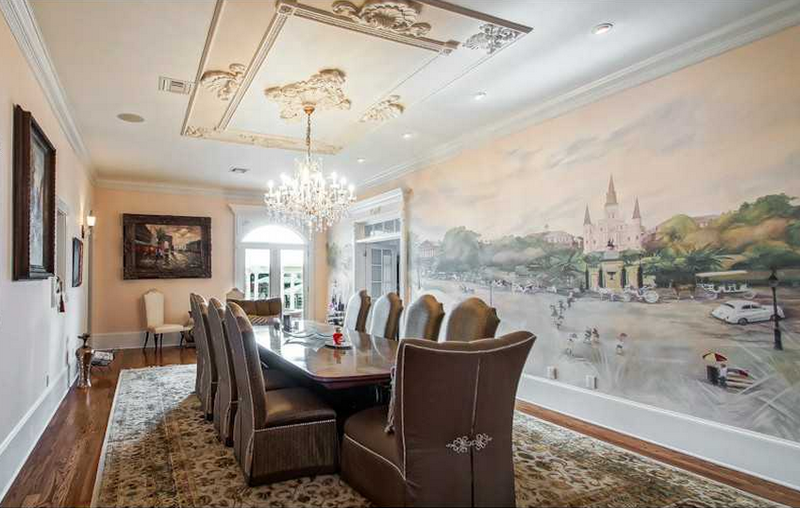 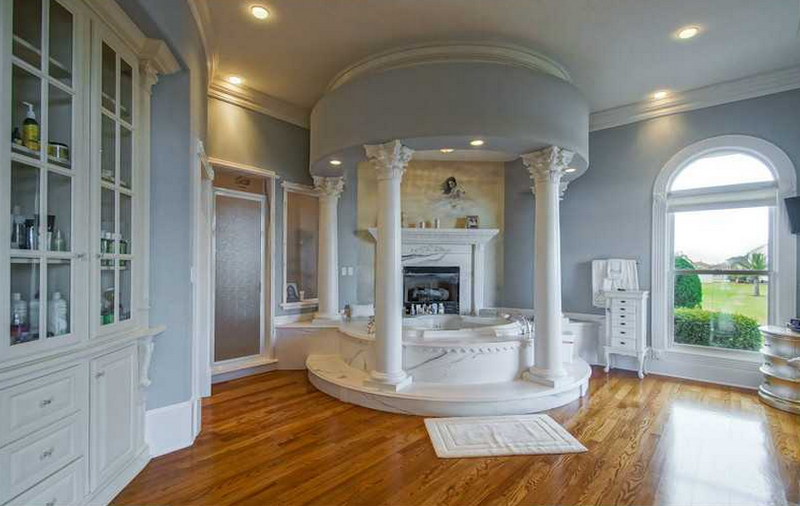 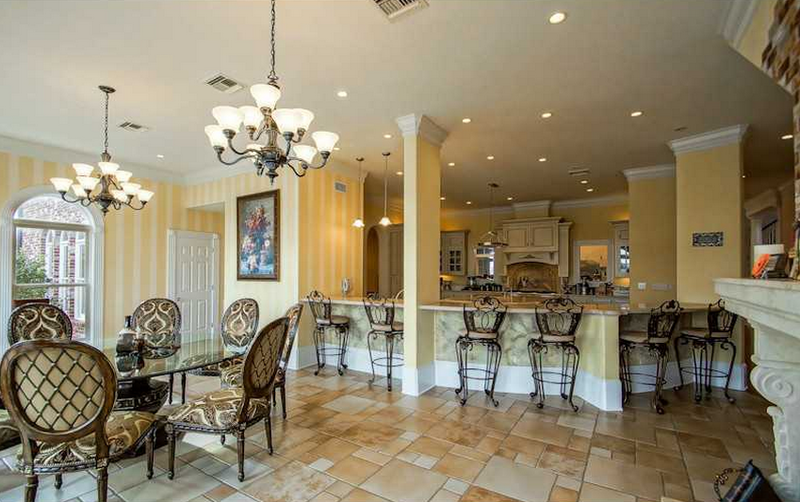 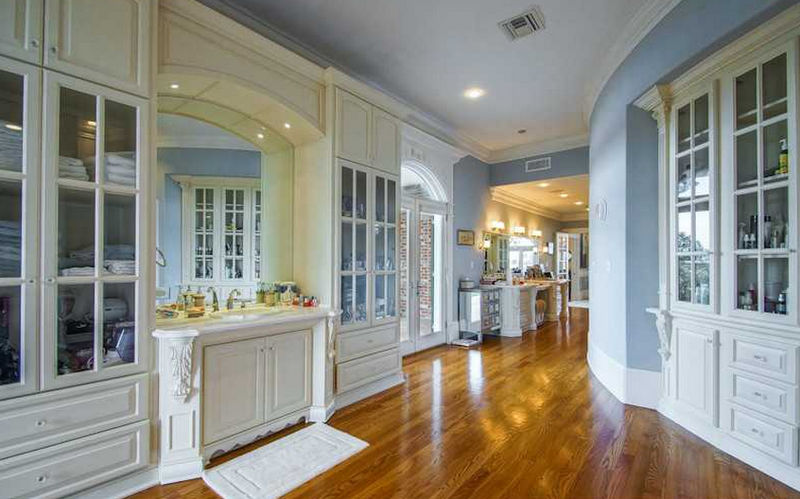 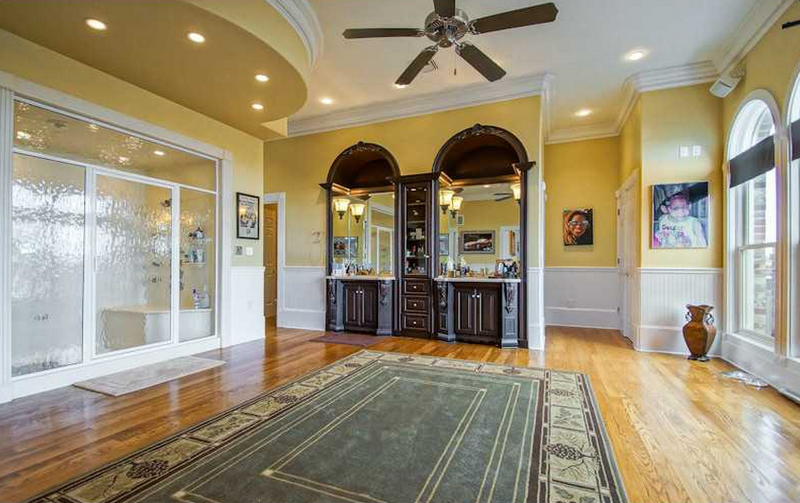 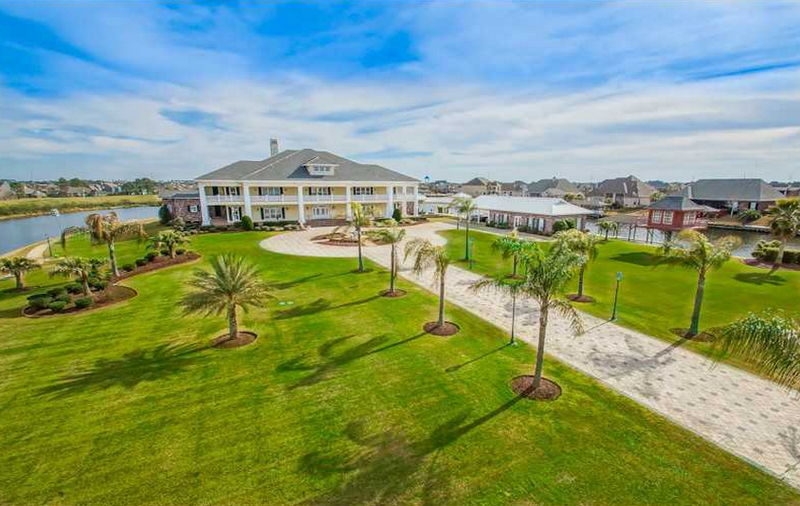 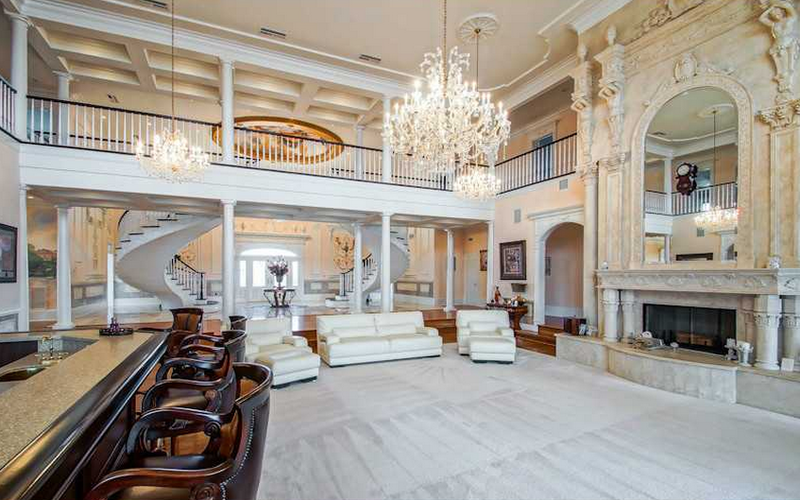 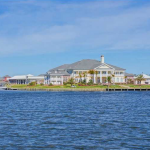 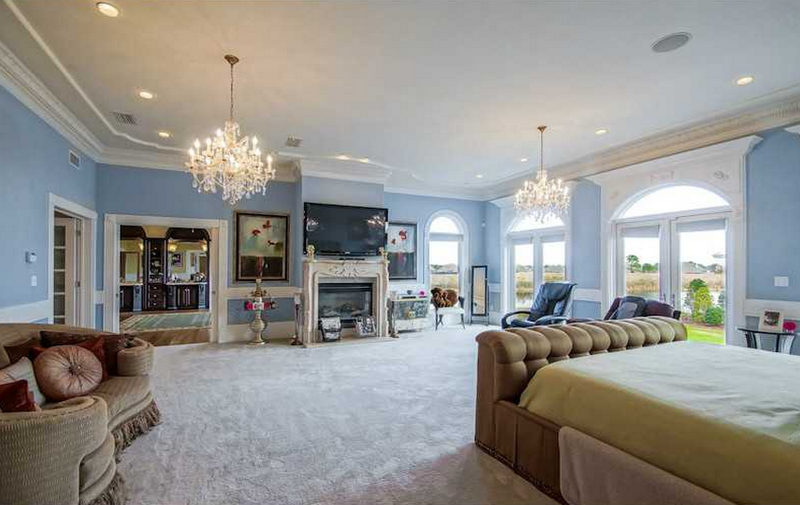 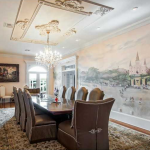 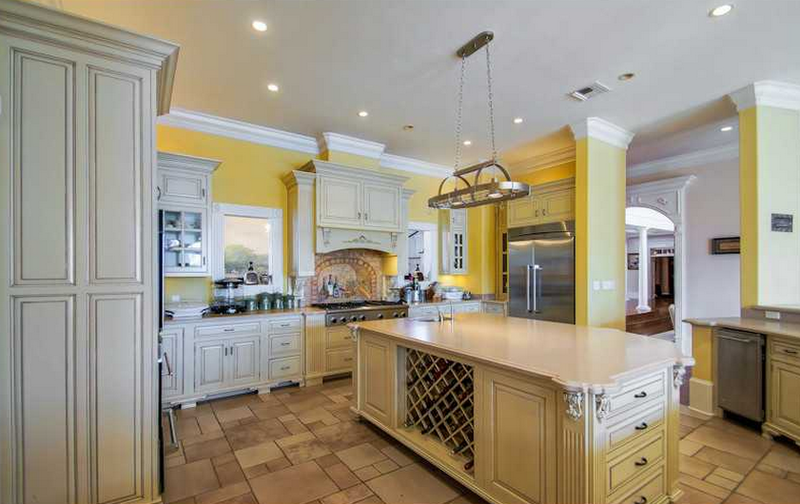 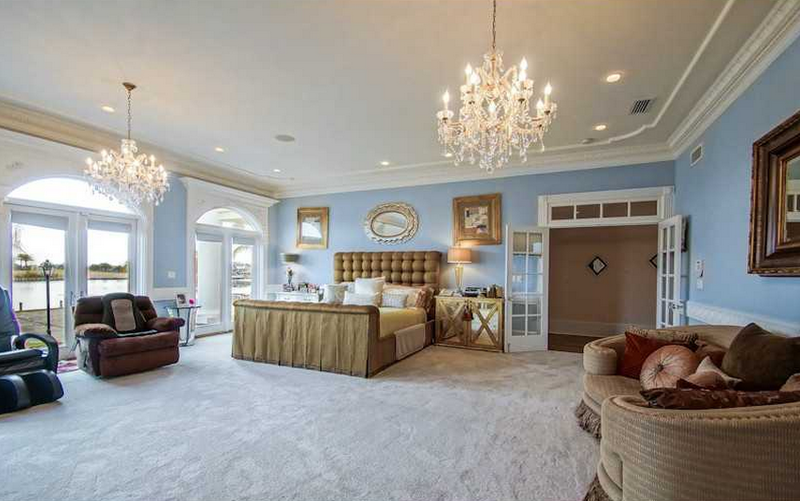 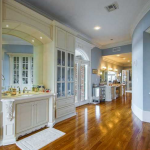 This gated waterfront estate is located at 238 Solomon Drive in Slidell, LA and is situated on a 7-acre peninsula. 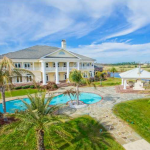 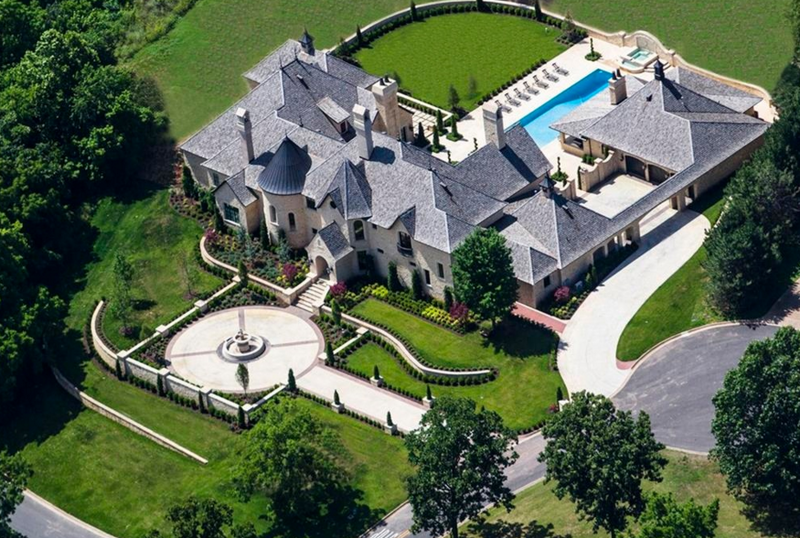 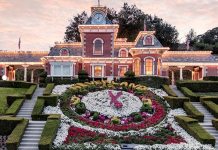 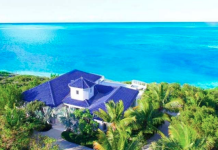 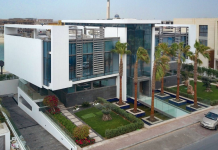 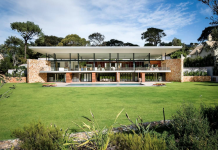 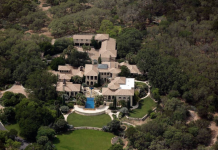 It was built in 2005 and features a main house & guest house with a total of 20,000 square feet of living space. 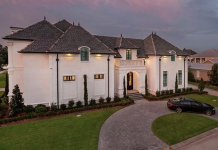 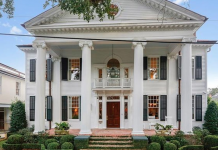 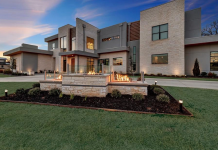 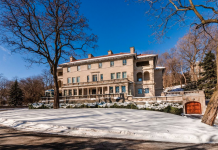 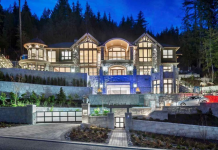 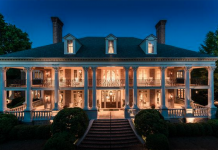 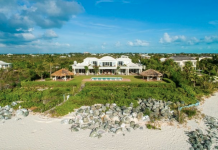 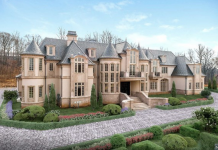 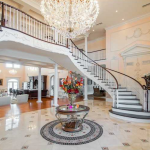 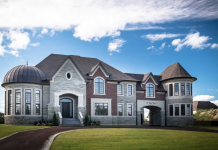 The main house features 12,454 square feet of living space with 5 bedrooms, 7 full and 2 half bathrooms, a 2-story foyer with grand double staircase, 2-story great room with wet bar, formal dining room, gourmet kitchen, breakfast room, home theater, gym, 3+ car garage and more. 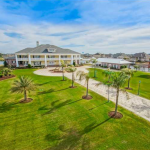 Outdoor features include a motor court with fountain, balconies, patio, swimming pool, kitchen, doll & tree houses and 3 boat docks.